Seconds [and thirds] of a bubbling hashbrown casserole. Thanksgiving is upon us and I can’t be happier. Surprising as it may sound, it’s not the food that I look forward to most about Thanksgiving, it’s the time spent with family and friends. The time after the paper plates are put in the trashcan (Don’t judge, we have about half as many dishes to wash compared to you because of this), when everyone is recovering from a meal filled with boisterous laughter and staring in silence at a table covered in shellacked decorative vegetables. It’s this time when everyone is quiet and together that I value the most. Even though our quiet time together may not last long and there’s still games to be played, it’s at this moment every year when I realize just how lucky I am. I have a family who loves and supports me and friends who laugh with [and at] me. I have a belly full of good home cooking and a smile on my face. I wish we could all be so lucky. 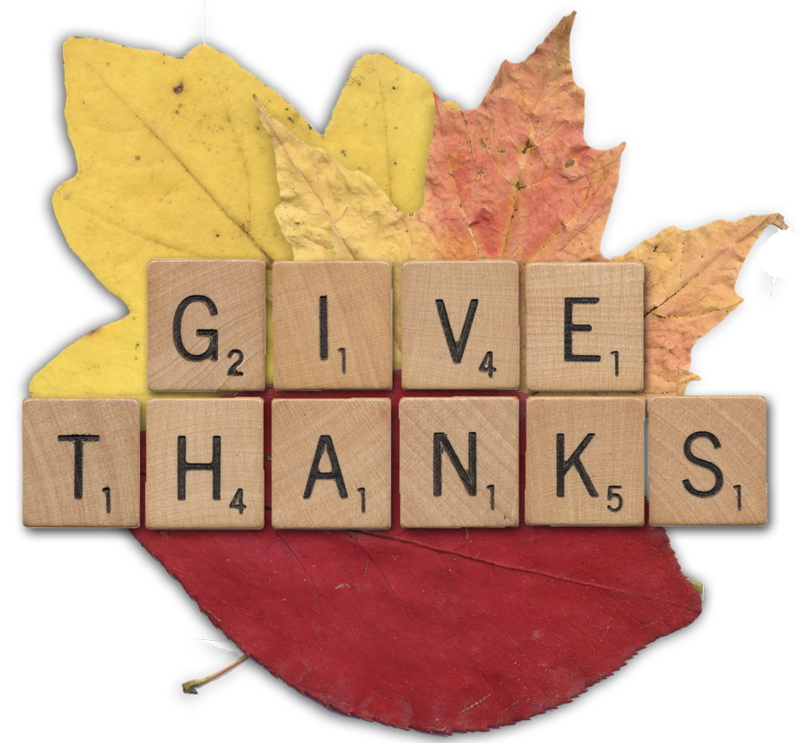 There’s a tradition in my family every Thanksgiving, and I’m sure it’s common among other families, where we go around the table and say what we are thankful for. What great perspective it gives us every year, to remove ourselves from the hustle and bustle of our busy lives and just give thanks. It’s magical. One year [though no one else in my family remembers this, so who knows if it actually happened or if I had a random dream that I confused with reality] someone went above and beyond the typical “I’m thankful for_____” after dinner spiel. We received a thank you card in the mail. This wasn’t just your run of the mill “Thank you for ____ gift/gesture” card; it was a card thanking us for everything we had done in the last year that had impacted this person. From a smile or hug to a gift and everything in between. Everything they could think of to give thanks that year involving us was meticulously written in the card. I don’t even remember if they sent this card at Thanksgiving or some other time during the year, but it left a lasting impression on a middle school-aged me. Imagine what the world would be like if we all had time to send a “Thank You” card to our nearest and dearest thanking them for everything they did for us in the last year. I am looking forward to extending the happy memories this Thanksgiving.